Get your garden completely stocked today! 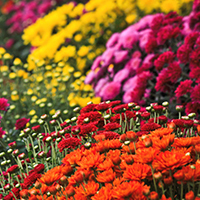 Revamp your garden with a variety of plants and flowers during any season. From hanging baskets and potted flowers to vegetable plants and decorations, we can add fullness to your garden today. 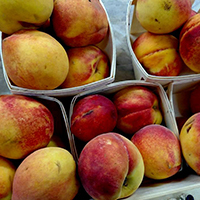 Farm Fresh Produce offered from July through October. We also offer a Produce Grab Bag every other week. For $15 pick from any grocery bag filled with $25 worth of fresh produce. We offer our customers honey harvested from a local farm. 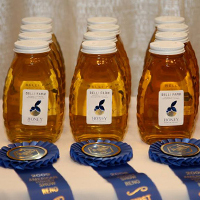 The honey is world (that’s right WORLD) award winning honey. Variety of sizes are available, as well has fresh honeycomb and beeswax products. Starting a new garden? Improving an old one? Growing your own vegetables? Use our amazing Garden Mix in your gardens to ensure a full and beautiful garden.